(Hong Kong, 11 February, 2019) In the age of selfies, ‘JOMO’ – the joy of missing out – and solo female travel, ROBINSON is thrilled to welcome empowered independent women this International Women’s Day. With activities and retreats designed to encourage complete relaxation for female travellers across the globe, ROBINSON Club Resorts hold the key to switching off while embracing that inner travel goddess. From yoga retreats, to rejuvenating spa packages and activities encouraging mindfulness, ROBINSON Club Resorts across Asia will offer signature activities this March, enabling guests to unplug and take time to appreciate the inspiring women in their lives. 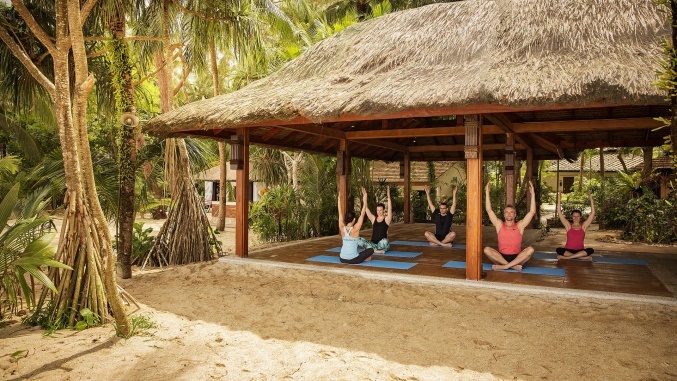 From 5 March 2019, ROBINSON Club Khao Lak will host an eight-day signature wellness retreat, packed with invigorating yoga and Pilates courses designed to pave the way to self-discovery. Participants will take care of and strengthen the physical body in Pilates classes and connect with an inner power through daily Asana practice. The retreat will take place amongst the serene surroundings of Khao Lak National Park, with white sandy beaches and tropical palm tree views creating the ultimate backdrop for relaxation. Located on an exquisite island in the middle of the Indian Ocean, ROBINSON Club Maldives offers pure luxury in paradise. Unplug from the world at this adults-only resort and enjoy exclusive ROBINSON ‘WellFit’ spa treatments, designed to recharge your batteries and provide time to reflect. 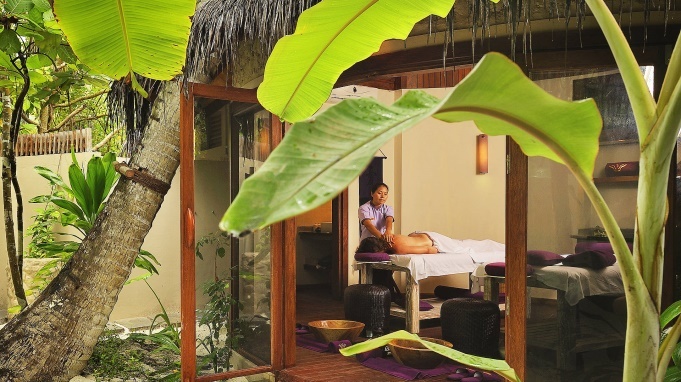 Guests can book the ‘Tropical Rejuvenator’ package for a luxurious 150 minutes of Balinese massage, traditional facial treatments and a fruity fresh coconut hair mask. Following a relaxing trip to the spa, guests can participate in an array of ‘WellFit Body & Mind’ activities, such as group fitness classes, personal fitness training, Fascia Yoga and Mobility & Stretch, with a selection of offerings held on the resort’s spectacular sandy beaches, surrounded by peaceful and almost untouched coral reefs. Finally, enjoy some alone time and bask in beachside sunlight while sipping on sun-drenched cocktails to end the day. Embrace the ‘JOMO’ mentality by taking self-care to the next level with ROBINSON Club Noonu’s ‘WellFit’ offers and activities. During a stay in a premium luxury Water Bungalow, guests will be truly immersed in holistic wellness experiences through gym, sauna and ‘WellFit’ spa facilities. A host of fitness programs await ROBINSON’s guests this March ranging from Aqua Fit to Pilates, yoga and personalised training workouts. Also on offer at the Maldives resort, ‘WellFood’ is a healthy dining concept catering to the tastes of all guests and dietary requirements. Designed with the latest nutritional evolutions in mind, healthy and trend oriented menu options include vegetarian food, vegan dishes and whole foods, serving gourmet dishes using regional and seasonal produce. Treat the body to nutrition-conscious ‘WellFood’cuisine, on offer in the main restaurant with terrace and included in the “all-inclusive made by ROBINSON” package. All available during International Women’s Day 2019 (8 March), ROBINSON Club Resorts are the perfect place for all guests who wish to celebrate strong women across the globe. Detailed information on all club resorts can be found at the ROBINSON website. Click here for high-resolution imagery.